Ten years on from the events of Monsters, and the “Infected Zones” have now spread worldwide. In the Middle East, a new insurgency has begun. At the same time there has also been a proliferation of Monsters in that region. The Army decide to draft in more numbers to help deal with this insurgency. We follow four fresh new recruits from Detroit as they all excitedly look forward to performing what they were trained to do. 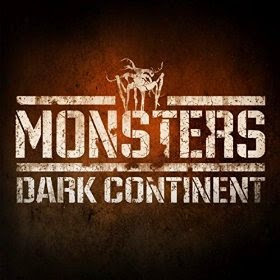 The movie soundtrack of Monsters 2 Dark Continent will be released on May 1, 2015 by 7Hz Productions.